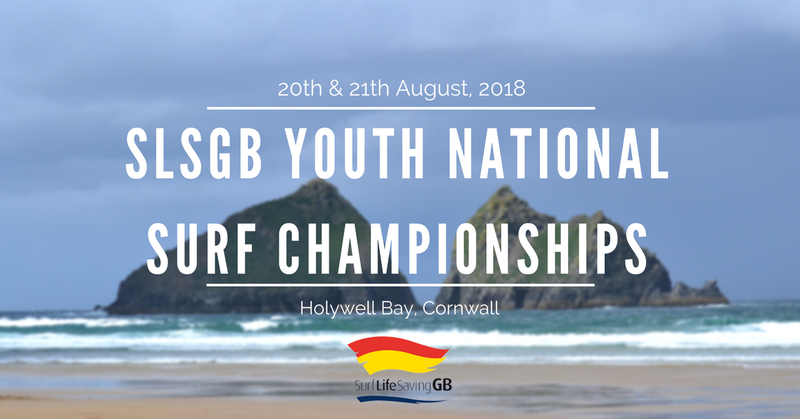 Entries for the SLSGB National Masters/Youth/Nipper Surf Championships at Holywell Bay, Cornwall are now open! This year entry will be done via an online entry system where the club’s team manager needs to apply for the club’s password. 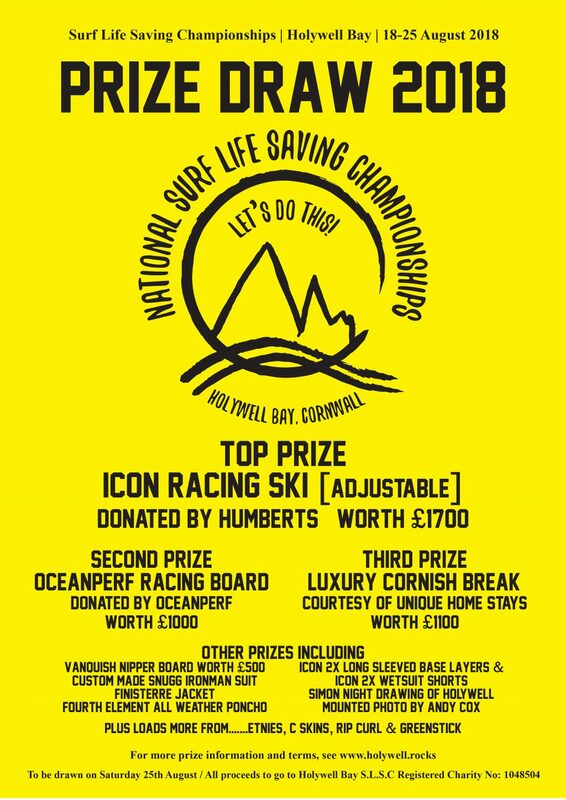 To apply please contact Nigel Bowden nbowden@slsgb.org.uk with your club details and the event you are entering, your clubs password will then be allocated to the team manager. 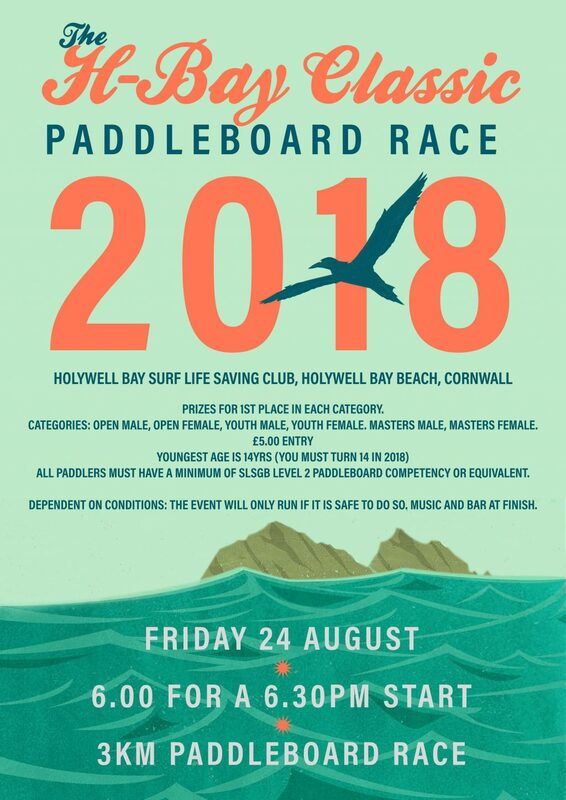 The closing date for entries is 6pm Monday 30th July 2018. All entries must be submitted electronically via the online entry system. Any late entries made after this time will be subject to a 50% surcharge on fees. No entries will be accepted any later the 48 hours prior to the start of the event. All awards and membership MUST be up to date on the closing date. All trophies must be returned to SLSGB by the first morning of the Championships. Non-return of trophies is regarded as a serious matter and any club not returning trophies by the deadline may be subject to disqualification from the Championships. It is extremely disappointing for any competitor not to receive the trophy he/she has won at the presentation ceremony. Could we please ask clubs to pass this onto their members and have a look in their trophies cabinets. 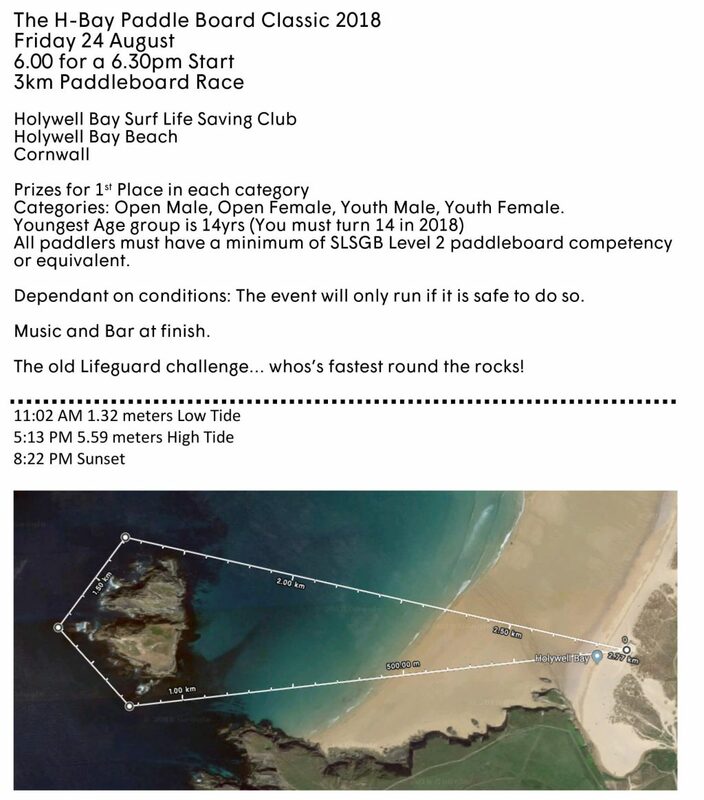 IMPORTANT EVENT INFORMATION – Holywell Bay Surf Life Saving Club welcomes you all and would like you to know…….